for $277,500 with 4 bedrooms and 2 full baths, 1 half bath. This 2,664 square foot home was built in 2018 on a lot size of 60x120. 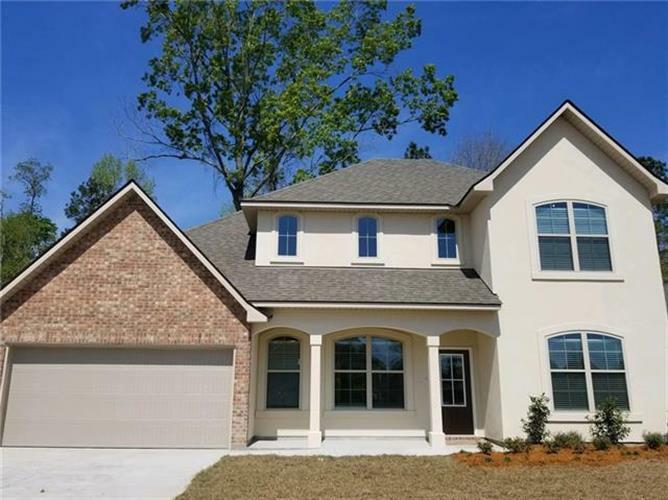 BELLWOOD MODEL: Spacious 2 story home, featuring vaulted ceiling entryway! Comes complete with additional private patio just off of your master suite. Large game room on 2nd floor, great for added entertaining space for all ages! 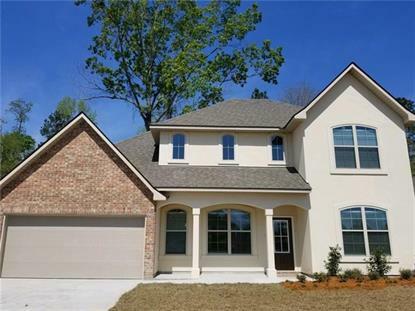 This community features a resort-style community pool and is minutes from I-12, off of Hwy 22! Must see to truly admire!